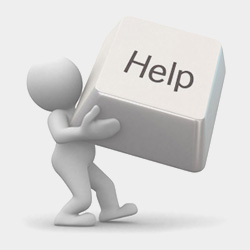 Our customers can receive the best support by creating a support ticket. CLICK HERE to create a new ticket (login required). for articles and video tutorials. for definitions of terms you may be unclear on. for common questions and answers.